Craven Home Heat service, repair and install gas and oil filled boilers. British Gas, Worcester Bosch and accredited with Gas Safe, Nest Pro, Worcester Bosch and OFTEC. 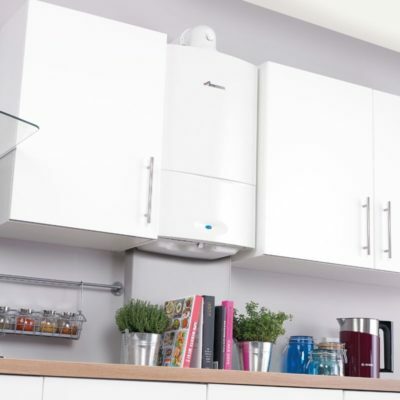 Craven Home Heat specialise in servicing, repairs and installation of gas and oil filled boilers. We have 27 year’s experience, working within the central heating industry, for leading central heating companies including British Gas and Worcester Bosch and we are accredited with Gas Safe, Nest Pro, Worcester Bosch and OFTEC. We are Worcester Bosch approved installers and are able to give you a 10 year guarantee on their products, parts and labour. We cover Craven District, Harrogate District, Wharfdale District in towns like, Skipton, Settle, Grassington, Pateley Bridge, Ripon, Knaresborough, Harrogate, Otley, Ilkley, Addingham and surrounding villages. 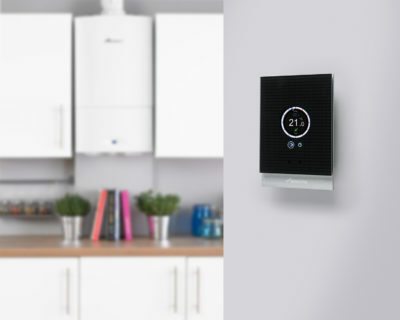 …working within the central heating industry, for leading central heating companies including British Gas and Worcester Bosch and are accredited with Gas Safe, Nest Pro, Worcester Bosch and OFTEC. 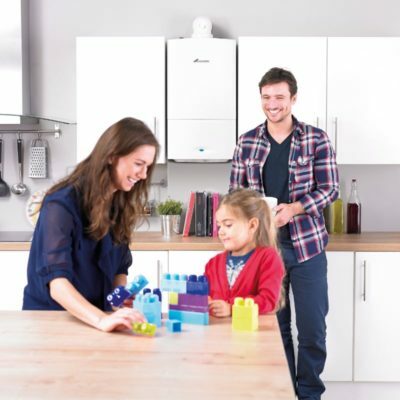 Having your central heating boiler serviced regularly can keep it operating at its most efficient and increase the lifespan of the appliance. We have extensive knowledge of all central heating manufactures and have a fast supply chain of parts to help speed up repairs. 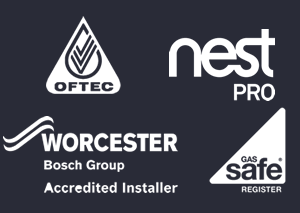 We are “Worcester Bosch” & “Nest Pro installer” accredited which means we have an in-depth knowledge of these products and able to give up to a 10yr Guarantee on all parts & labour.